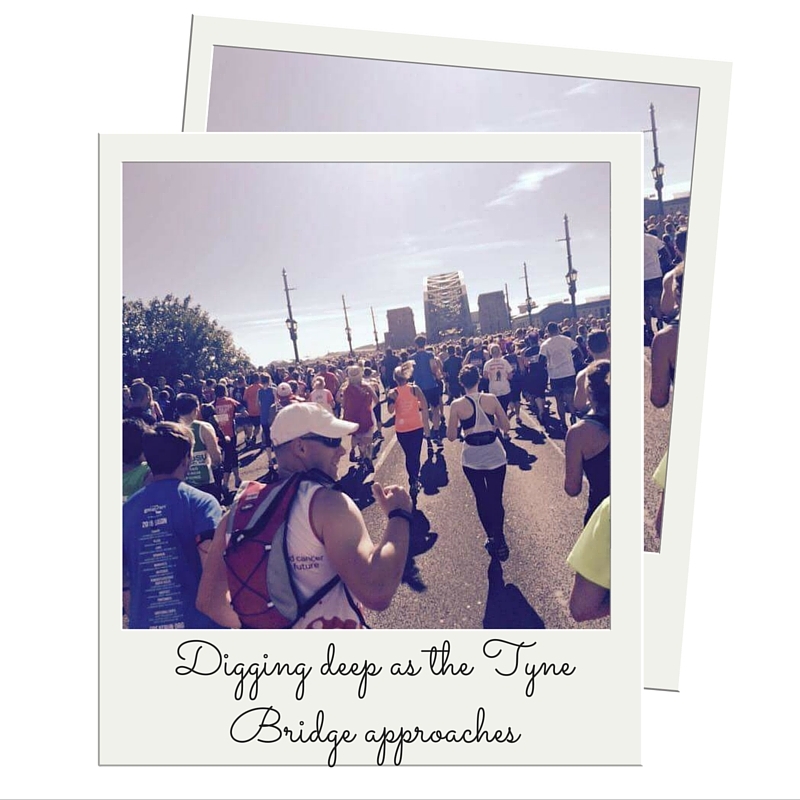 Last week The Great North Run took place just down the road from Tea and Coffee Company Ringtons. The roads of Newcastle Upon Tyne and the nearby towns of Gateshead and South Shields were transformed as thousands took to the streets to run, jog and walk 13.1 miles, many for charitable causes. Ringtons have recently teamed up with athlete Ash Winter to support him in his bid to claim a spot on the Paralympic Ski team for the Winter 2018 games in South Korea. Ashley suffers from an eye disease called keratoconus and is passionate about sport and nutrition. 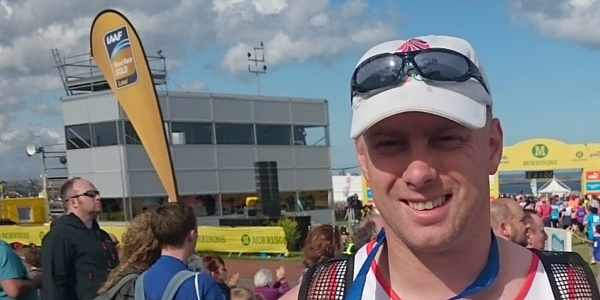 He’s a foundation team athlete for the Combined Services Disabled Ski Team and this is his story of running The Great North Run. If you were to ask anyone that knows me they would tell you I am not a runner. Never have been. I can pass the annual fitness tests but at 1.5 miles a year that’s normally it! So I was shocked to find myself looking at Mo Farah on the start line of the 2015 Great North Run. 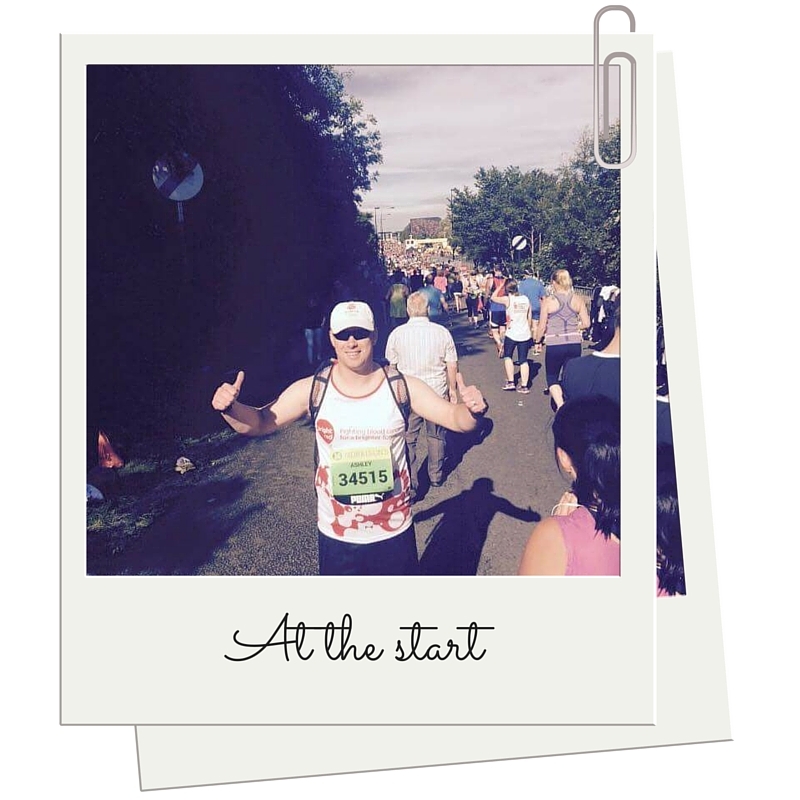 Standing in the sunshine with over 57,000 other runners, I was excited and nervous. I worried I hadn’t trained enough, but as soon as the tune “local hero” began, that was it. A huge smile appeared on my face. I started my Strava app and my Fitbit watch and off I went. The first mile was quick. The second even quicker but then came the moment of running across the iconic Tyne Bridge. I savoured it. Beaming smile, people cheering and the Red Arrows soaring overhead with their trail of red white and blue. It was a very proud moment. My running turned to plodding as the miles went on. I passed firemen in full respiratory gear, Barney the Bear, a chicken, fellow soldiers in full kit, Peppa Pig and even a man dressed as a guide dog with a lady wearing a blindfold. The support was incredible. Fans stood at the roadside with sweets, water, ice creams and one with beer! Unfortunately none with Ringtons tea!!! Bands were playing, people were singing and the chant of “oggy oggy oggy” was heard at every bridge. The runners would respond with”oi oi oi” at first but after a few miles not many had the energy. One of the most notable things about the event was the many charities so many people were running for. I kept wondering how much had been raised. 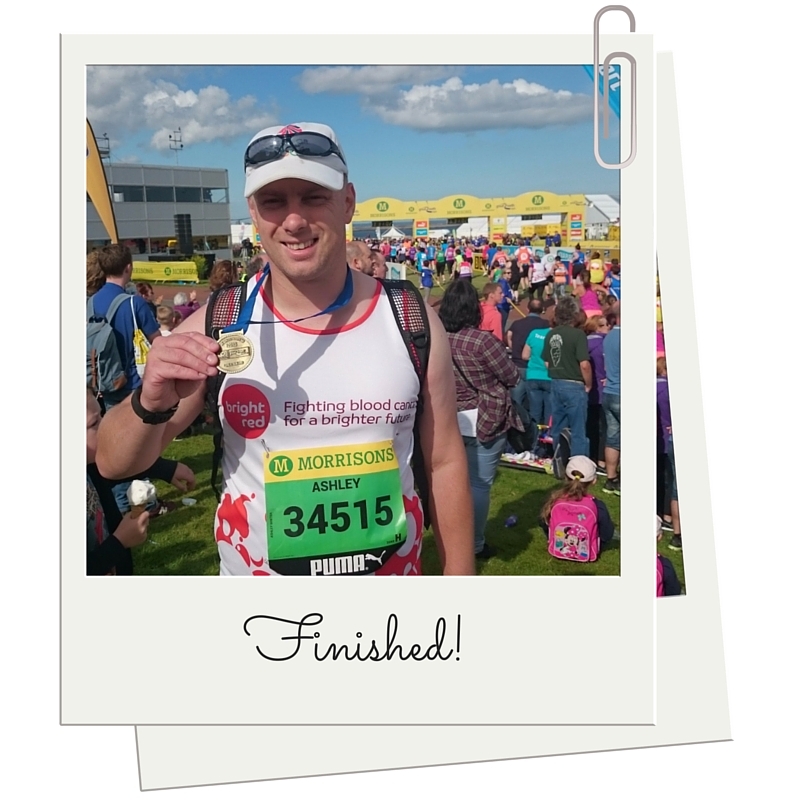 The charity I ran for, in memory of my friend Lee Robson is called Bright Red and was established to improve the lives and treatment of people in the the north who are dealing with blood cancer. I am pleased to say I have raised £300 so far. I’ve also raised the same amount for Fight for Sight, the UK’s leading charity funding research to develop treatment, helping me deal with my eye condition – Keratoconus. Back on the road I had hit 8 miles and “the wall”. I felt like I wasn’t getting anywhere, then suddenly a “boost zone” appeared. Music blasted into the crowd of runners, there were sweets galore. That kept me going, over the brow of a hill. And there it was. The North Sea. At this point, the finish line is quite literally in sight. Thundering above were the Red Arrows again, as I turned to my fellow runners and said “it makes you proud to be British”. We all cheered! I have achieved a lot in my life, in fact a lot more than most but this is one of my proudest moments and I’m glad to be supported by Ringtons as I continue to train and look towards the future and the 2018 Winter Paralympic Games.